Born in 1944, Dr. Albert Gelet was a resident, assistant at the Hôpitaux de Lyon and Senior Registrar from 1970 to 1974. In the same year, he obtained his medical degree from the University of Lyon. In 1978, he was awarded a degree in General Surgery and the following year, General Surgery with expertise in Urology. From 1981 to 2011, he was a hospital practitioner and surgeon at the Hôpitaux de Lyon in the Department of Urology and Transplantation Surgery, at the Hôpital Edouard Herriot, as well as the Hospices Civils de Lyon. 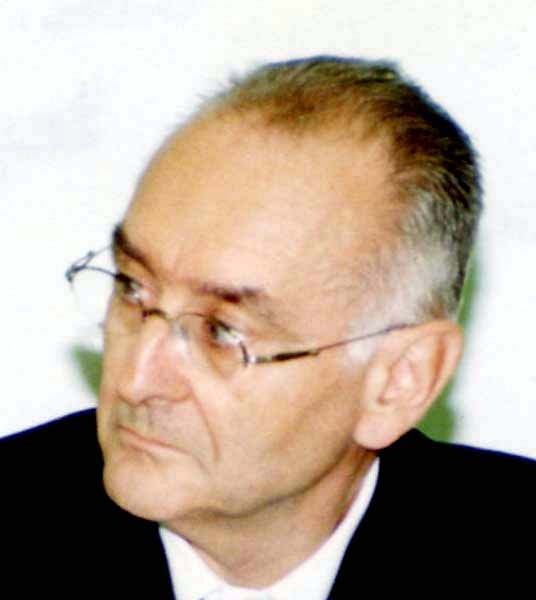 From 1990 to 2013 in the unit INSERM 1032 (Labtau), Dr. Gelet was also responsible for animal testing and clinical trials regarding focused ultrasound applied to prostate cancer. In 2004, he received his degree in Urological Surgery and since 2011, he is the Consultant Physician at the Hôpitaux de Lyon. Dr. Gelet is a member of the French Association of Urology (AFU), the European Association of Urology (EAU) and the American Urological Association (AAU, foreign correspondent).